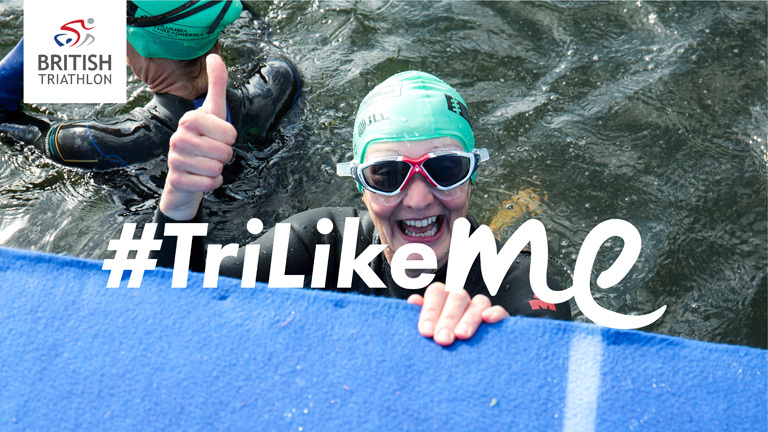 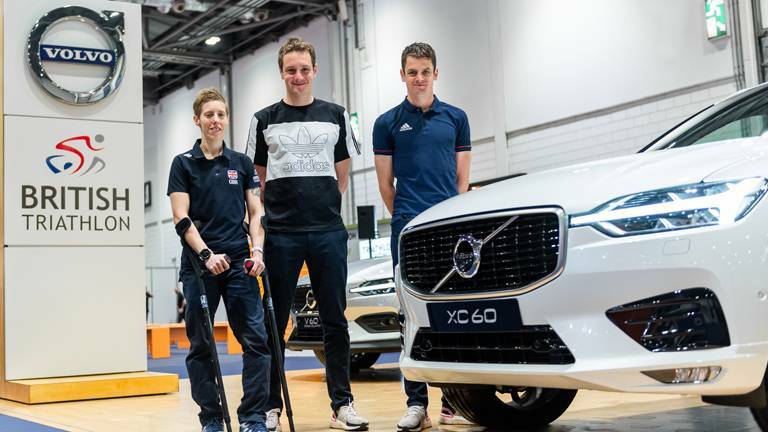 Deborah James, star of multi award-winning podcast, You, Me and the Big C and columnist for The Sun, has been named as the first official ambassador of British Triathlon’s beginner product, GO TRI. 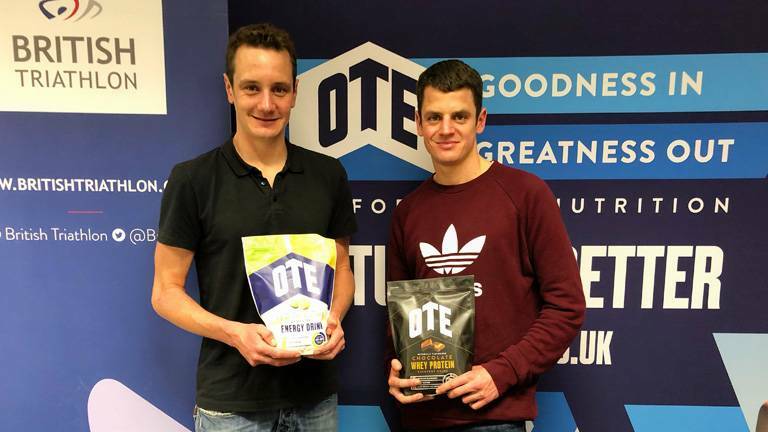 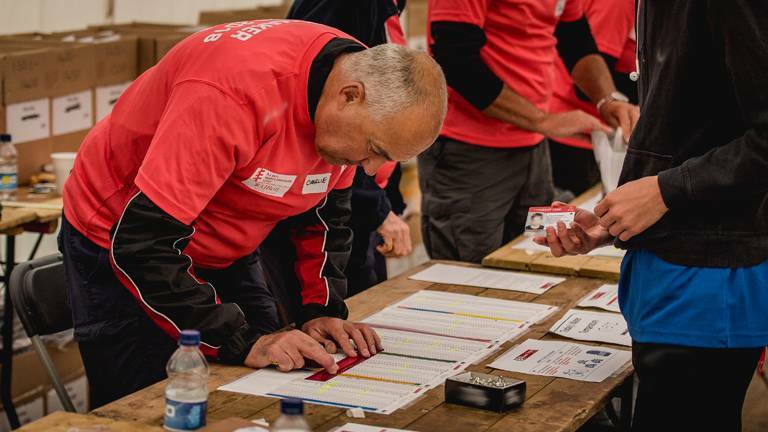 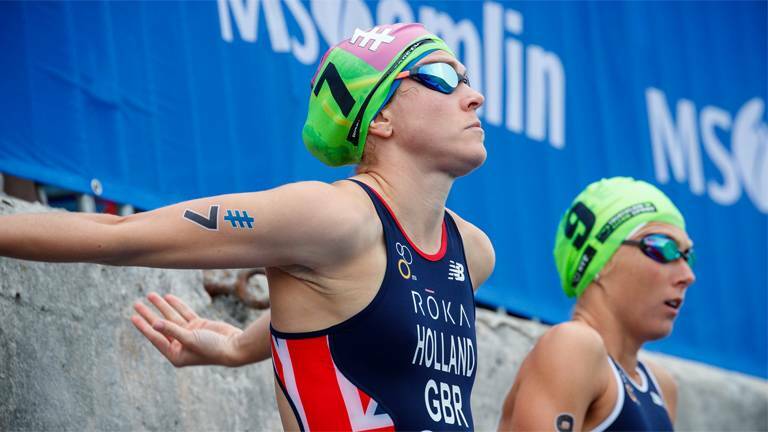 As the National Governing Body for triathlon and multisport in Britain, here at British Triathlon we feel it is our responsibility to take steps towards reducing the levels of plastic and single-use waste in our sport. 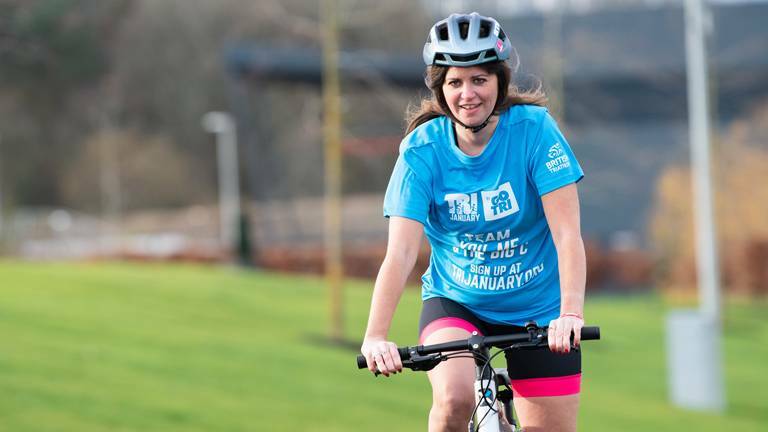 After weeks of tense deliberation, Yellow Jersey are excited to reveal the 2019 scholarship winner. 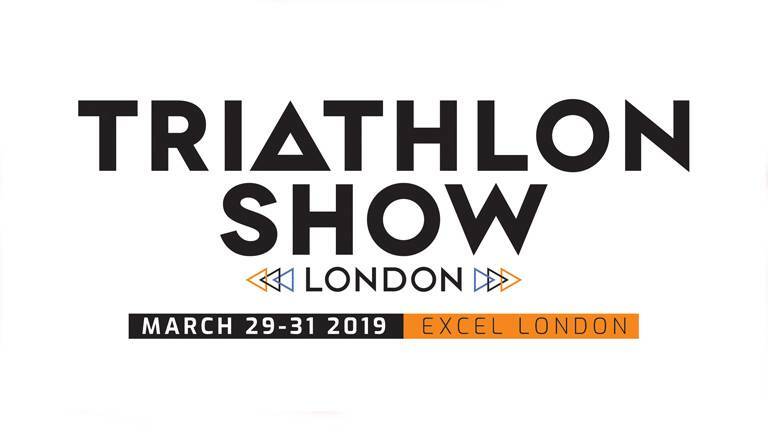 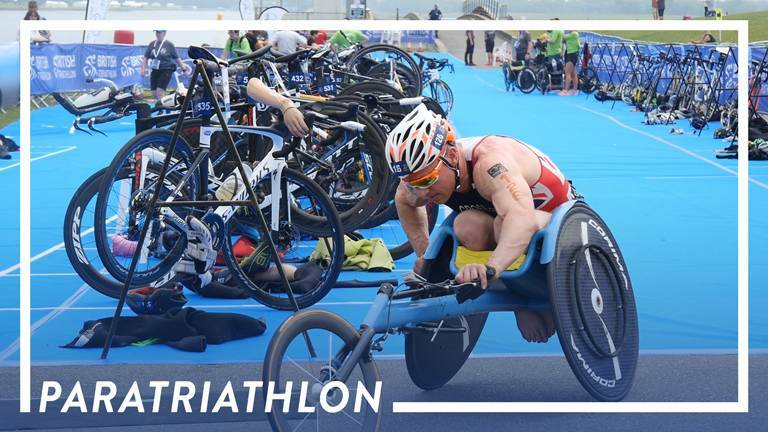 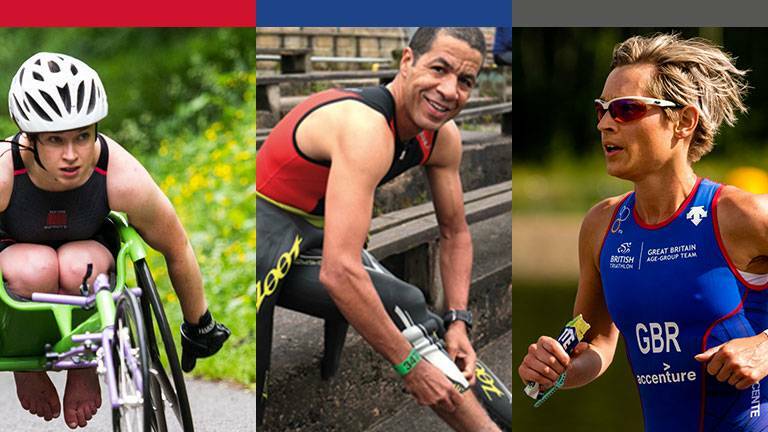 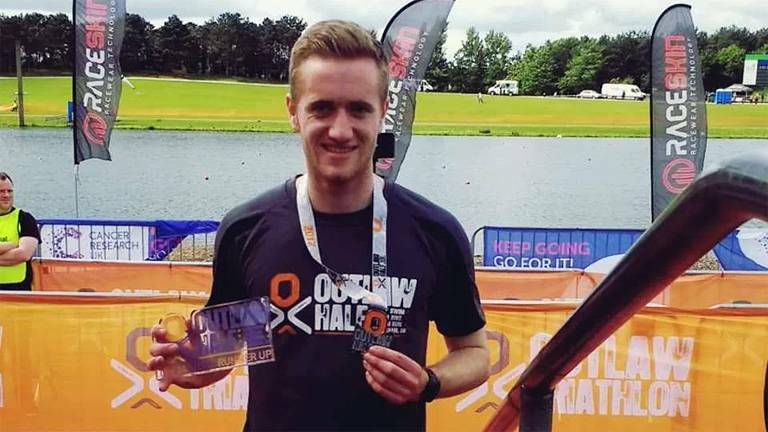 British Triathlon has refreshed its membership offering for Home Nation members, allowing individuals the freedom of selecting the best package to support them at the stage they’re at on their triathlon journey. 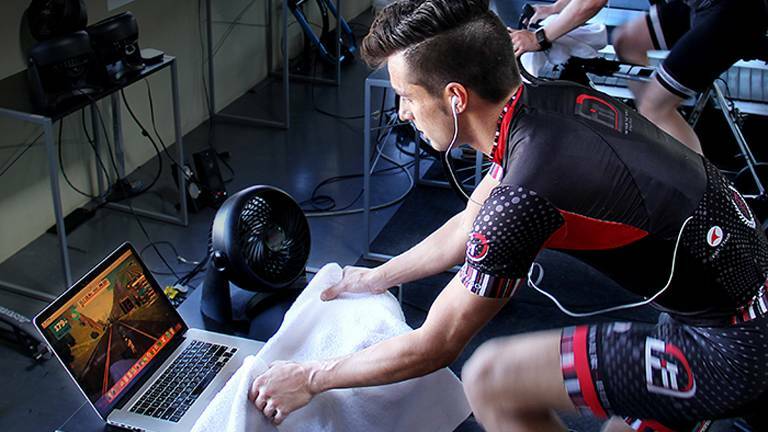 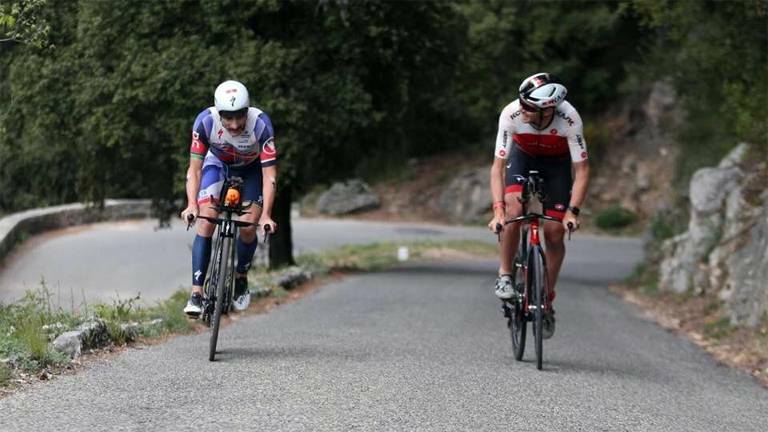 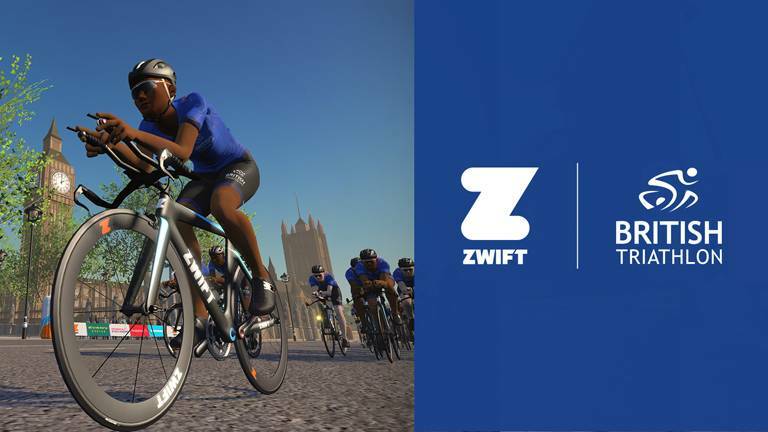 For coaches and athletes that have their goals and training plans mapped out in TrainingPeaks, Zwift has several integrated tools that can make it easy and fun to stick to your cycling and running plans. 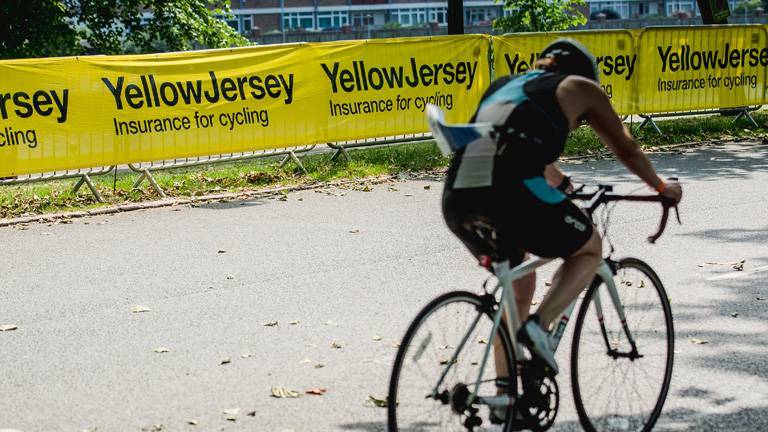 After the success of the inaugural university triathlon scholarship in 2018, Yellow Jersey today announced that it will run for a second year.